If you want to finish this year on a high note, a travel adventure is one of the best ways to do so. While making a decision to go on a trip isn't a hard one, picking out the best place to visit in December can be really tough. That is unless you have us to help you out. We did a bit of a research and brought you the 5 best destinations you can visit this month and finish the year in the best way possible. Check them out below. Want to get some winter sun? 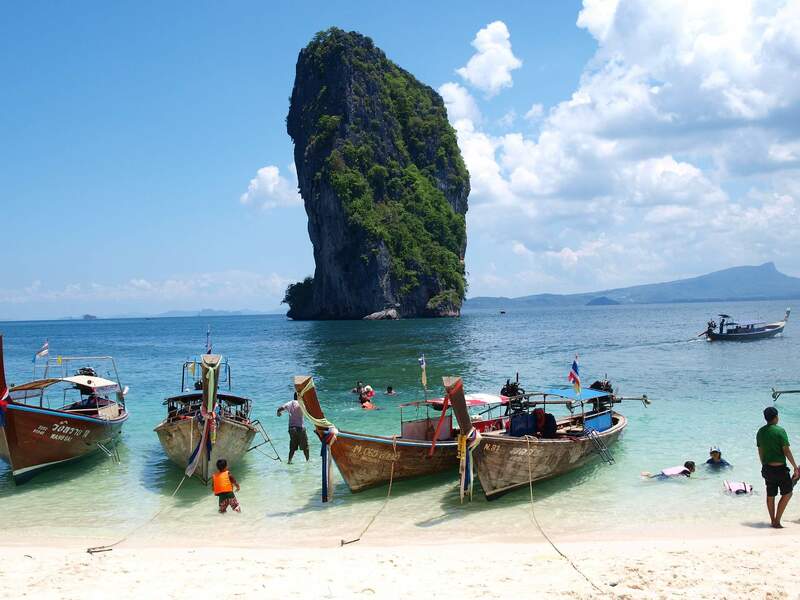 Well, why not head to a tropical paradise that is Thailand's province Krabi. 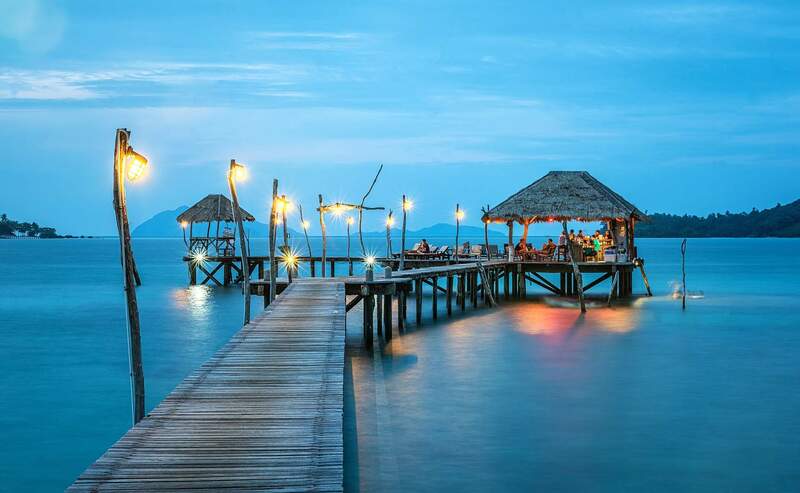 It is one of the most relaxing places on the planet and features numerous attractions both on land and sea. If you really want to finish the year with a band, one of the best places to visit in December must be Cancun. This popular Mexican city is known for its sandy beaches, luxurious hotels, and numerous resorts. Visiting Cancun is an especially good decision if you are going single since there is a lot of partying and an opportunity to meet new friends. Not in the mood for beaches and sun? 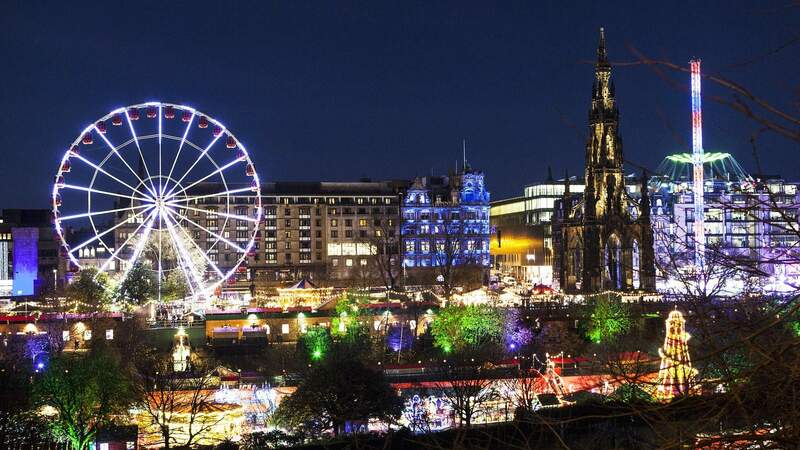 Then Scotland's capital Edinburgh might be the right choice for you. Although this historic city is charming at any time of the year, the atmosphere becomes really special in December. The entire month is dedicated to holiday festivities, and numerous Christmas markets pop up all around the town, offering all sorts of crafts as well as delicious food and drinks to keep you warm in the winter. Everything that was said for Edinburgh applies to Vienna, but Austrians do it on a much larger scale. 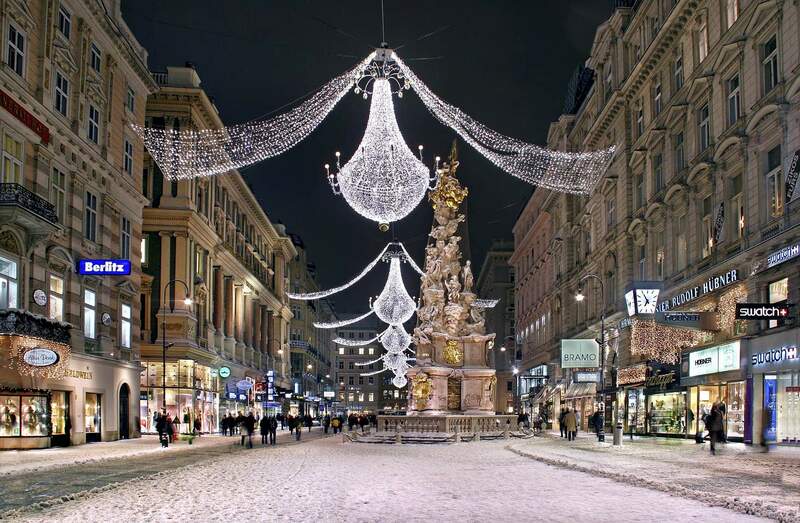 People often say that you didn’t have a proper holiday experience unless you visited Vienna in December. The entire town is joined in the celebration of the ending year, with happenings taking place each day and night, including concerts, plays, movie screenings, markets, parties and much more. If you want to have it all, then Dubai is your destination. 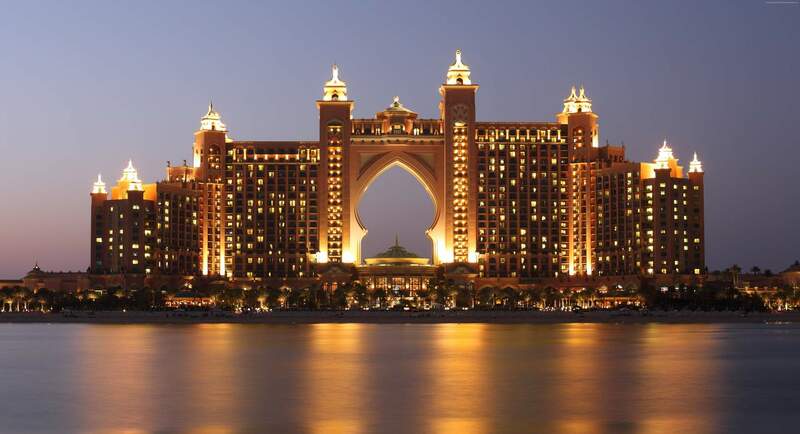 Compared to other entries on our list of best places to visit in December, Dubai can accommodate to your every need. When you are in the mood for a swim or tanning, there are numerous pools and water parks around the city to do that. If you wake up one morning and feel like skiing, Dubai has an artificial indoor ski course that gets really close to the real thing. So pack your bags and get going.